Recently I popped up to the tidal Thames at Teddington for a session with Richard Crimp and one of his friends. 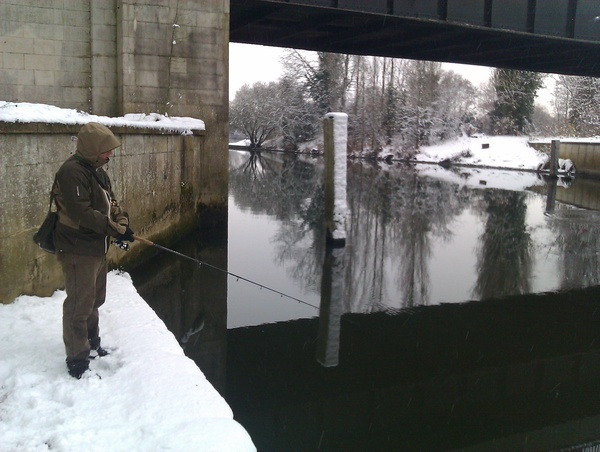 I has been encouraged to fish the Thames when I looked into the Thames Anglers Conservancy website and forum. 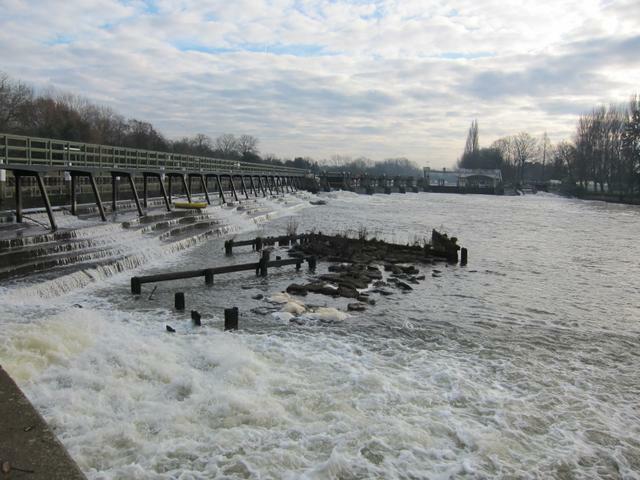 The chosen section was at Teddington Lock and when I arrived I could see that it was popular with anglers with many already setup on the island in the choicest swims. Even through the best angling is to be had at high tide when the river flow slows to a crawl, anglers were there in numbers several hours before this.